Anyone who reads my blog on semi-regular basis knows that my mom is gluten-free by way of Celiac disease. We don’t keep an entirely gluten-free household, but she keeps plenty of gluten-free alternatives for herself, and she’s always looking for new ones to try. (Because, believe it or not, many gluten-free baked goods aren’t so, well, good.) I also often make sure if I’m cooking or preparing food that it’s either entirely gluten-free or easily adaptable for her. 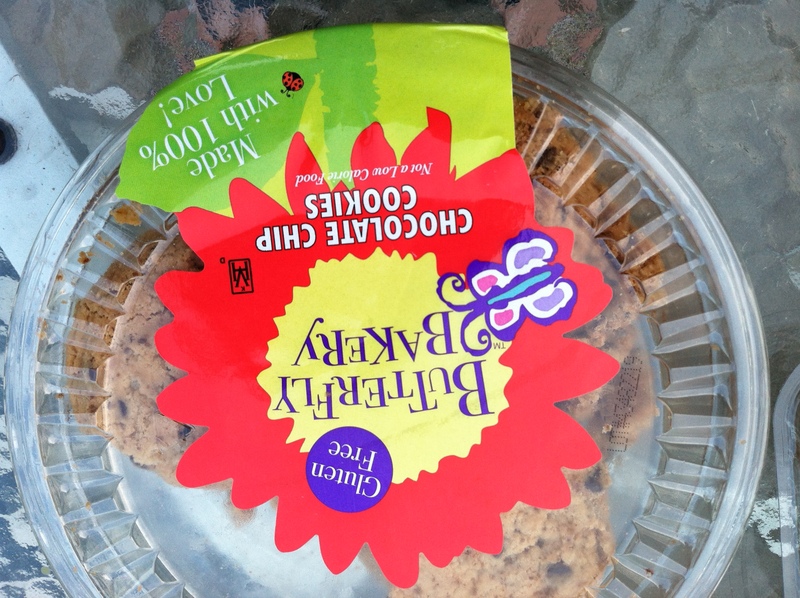 So, needless to say, we were both totally excited when the Butterfly Bakery in Clifton, NJ, contacted me about sampling and reviewing some of their gluten-free baked goods. Funnily enough, the Butterfly Bakery started out of owner Brenda Isaac’s desire to create tasty baked goods for her dietary-restricted mother. Isaac’s mother was a diabetic, so she started experimenting with sugar-free baked goods in 1998. Fourteen years later, the Butterfly Bakery now has multiple lines that include gluten-free, no sugar added and 100% whole grain. Luckily, they tasted better than they looked. Of course, as soon as the package arrived, Mom and I dug right in. It was like Celiac Christmas. The cookies actually had a really nice nutty, almondy flavor, though they were nut-free. 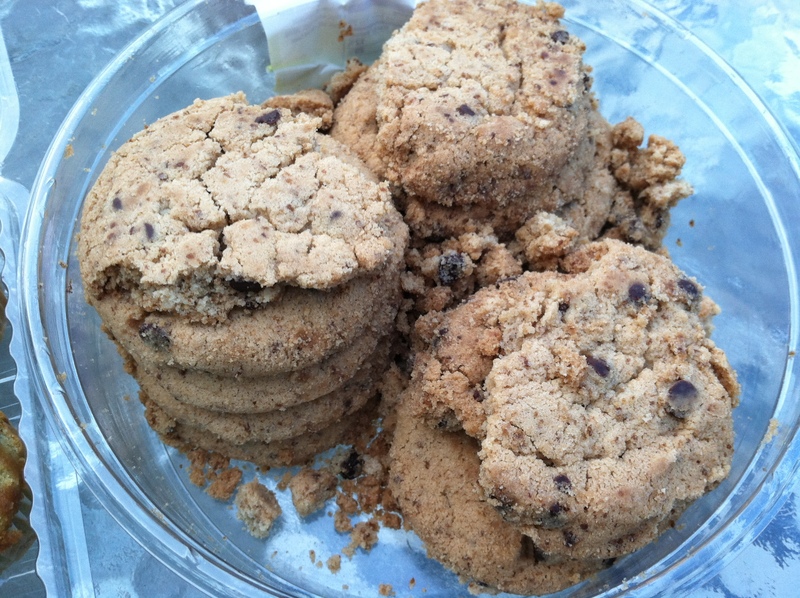 (Most likely, the flavor came from the brown sugar or the Teff flour in the recipe–more on that in a minute.) I was, admittedly, surprised by how addictive these cookies were! The downside, though, was the texture. The crumbling in the package was not a one-time fluke. They had a really nice flavor, but they were too messy to eat. We literally stood over the sink as we nibbled on them to catch the crumbs. Perhaps the recipe could benefit from some kind of extra binder, like honey or molasses. Then again, maybe it’s a trade-off for the freshness. (Many packaged gluten-free cookies are more processed; these are pretty much oven-to-door.) And if that’s the case, I can handle that. Some of the tops were dented, while a couple (like the one down in front) were totally separated. 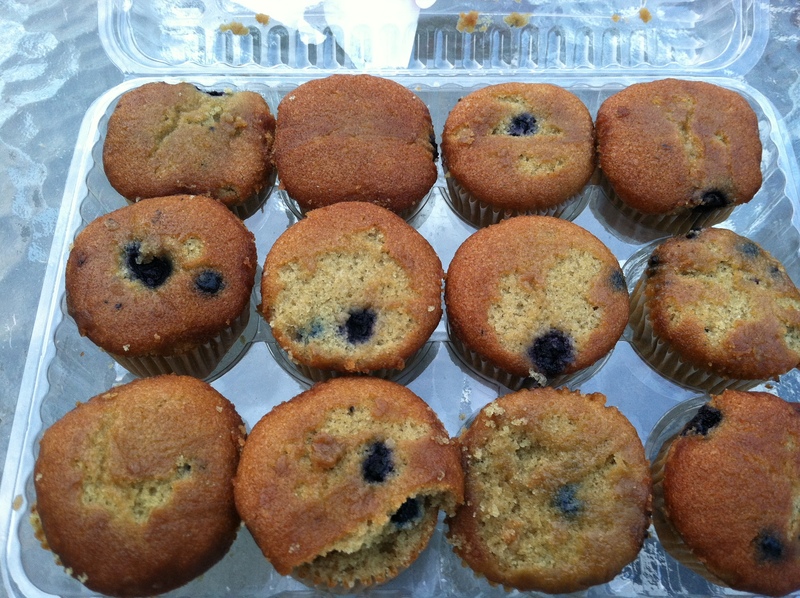 But really, the top’s the best part of the muffin anyway, so it’s kind of like they were doing the dirty work for us! Fun discovery: the cookies actually benefit from refrigeration. Instead of leaving them out on the counter, we refrigerated them (also instead of just eating the whole batch.) When I ate another one after it had been in the fridge overnight, it held together much better and was much easier (and even tastier!) to eat. So fridge=happy gluten-free cookies. 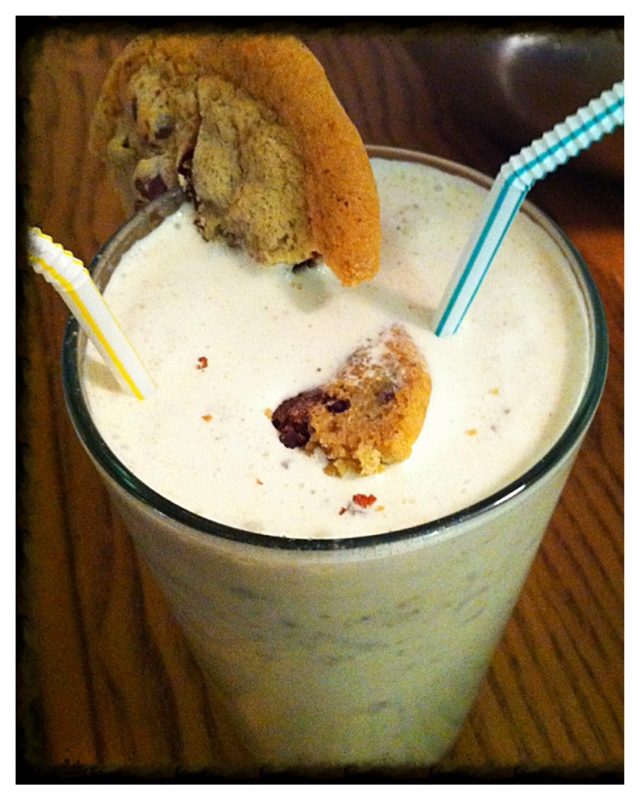 The flavors were more pronounced, and the overall cookie had a better, chewier bite. I wasn’t quite as enamored with the muffins. 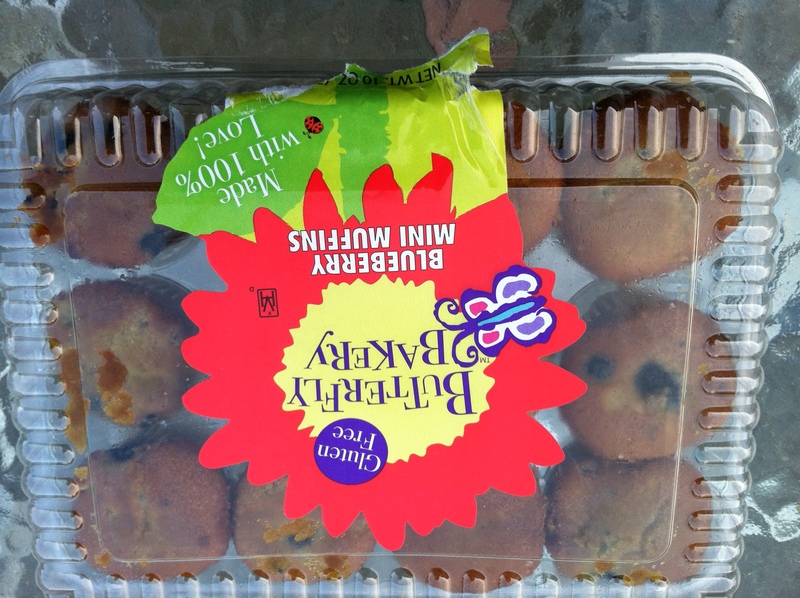 They looked just like any other packaged blueberry mini muffins you’d buy at the store (minus the shifting tops), but the texture was a bit more…off. 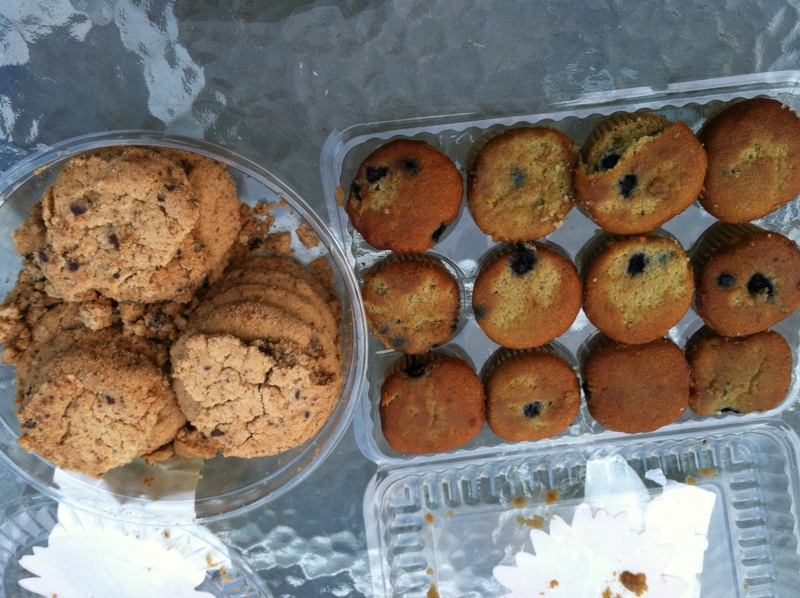 The muffins were grainier and grittier than a regular wheat-based muffin and, like the cookies, fell apart easily. 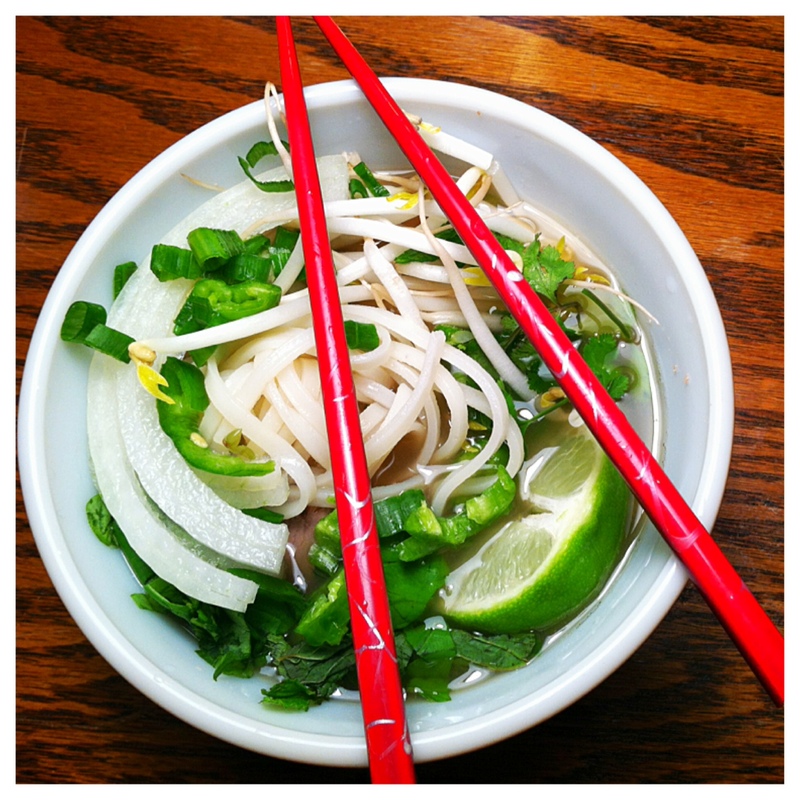 These were more obviously gluten-free. That being said, they were still chewy and sweet and tasted like a blueberry muffin. I wouldn’t buy them over regular muffins, but they’re still a solid option for those who maintain a gluten-free diet. My mom liked them enough to finish off the package while I was on vacation. I have a feeling they became more than a couple breakfasts. Teff has 14% more protein than normal wheat flour and is full of other nutrients like potassium, vitamin B, iron, thiamin and calcium. It is also high in fiber and naturally gluten-free. Both the tub of 13 chocolate chip cookies and the package of 12 mini muffins retail for $5.99 at the Butterfly Bakery web site. You can also buy Butterfly Bakery products in grocery and specialty stores nationwide or on Amazon.com. The coolest part? The Butterfly Bakery has a request form on their site than you can print and fill out to take to your local grocery store’s bakery department to request they carry Butterfly Bakery products! Now I’m not going to say these are health foods. They are still cookies and muffins (which have an undeserved false “health halo” for what is really an icing-less cupcake.) That being said, for someone with dietary (gluten) restrictions, they’re a great alternative and a way to indulge without having to go for processed or unappetizing substitutes. I’ll tell you this–they got my mom’s stamp of approval, though she admits it’s been so long since she’s had “real” baked goods that she may not be the best judge. But what’s even better? I couldn’t stop eating those cookies, either! (The muffins? I could take or leave them.) But the cookies definitely get the gluten-free AND the gluten-full (not a word, but now it is!) stamp of approval!